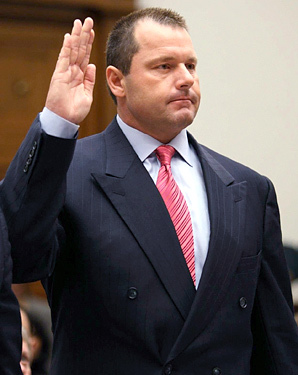 I am bemused to hear Roger Clemens will be going on trial for lying to Congress over controlled substances, when they’ve been lying to the American public for years over the substance of legislation they control. Or just lying outright. The most-obvious recent example of this is the embarrassing saga of NY Rep. Anthony Weiner—a ten day media romp in which he repeatedly prevaricated as to his prowess as a sexting lothario. And wasn’t it an American politician who made “hiking the Appalachian Trail” the newest euphemism for cheating on a spouse? Never mind the fact that our Congressmen and women haven’t been able to get their collective acts together long enough to pass legislation on fiscal-stimulus. So how is it they can find time to rake Roger over the coals for physical-enhancement stimulus? Maybe if Clemens’ trainer, Brian McNamee had injected the House members with a little extra octane, we wouldn’t be facing a Government shut-down in August. Perhaps, had the Senate been dosed with some exotic B-12 to goose their brain-function, we’d be closer to closing the gap between spending and revenues. Utah Gov. John Huntsman claimed this Spring that Social Security, Medicare, and interest payments on our collective debt would “consume every dollar of Federal revenue” within a decade. According to the Government Accounting Office, assuming all the current tax provisions are left in place, only 92-cents of each revenue dollar would be spent on interest and social entitlement expenses. Don’t spend the remaining 8-cents all in one place. Lies or mis-statements? Only your Congressional speechwriter knows for sure—or should. It’s just galling that instead of allowing the MLB to handle this tempest on the pitching mound, Congressional brain power, time and tax dollars are being squandered over the word of a sleazy athletic trainer vs a potential Baseball Hall of Famer at a time when the very people doing the questioning have bigger fish to fry. Or should. 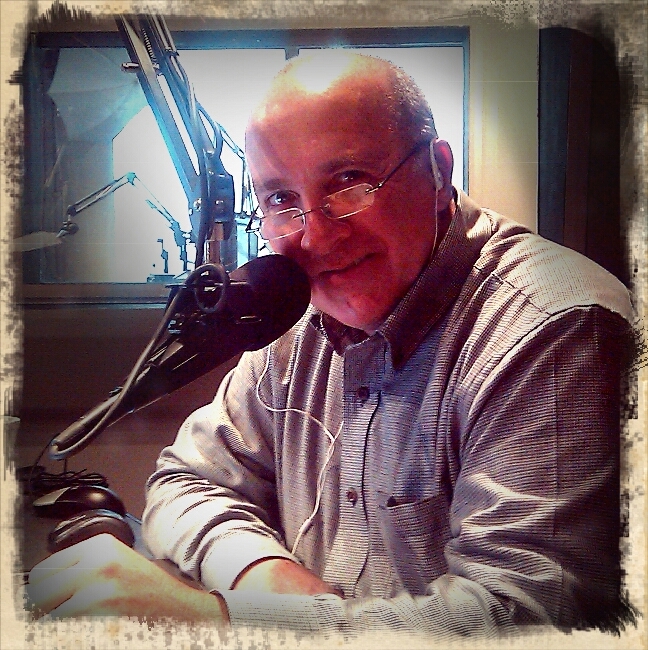 Brent Clanton is a Talk Radio Host based in Houston, Texas.